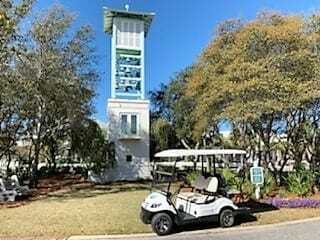 Renting a Golf Cart in Carillon Beach just got easier! Our exclusive Golf Cart Vendor, Coastal Cars & Carts, now provides an online process for reservations. 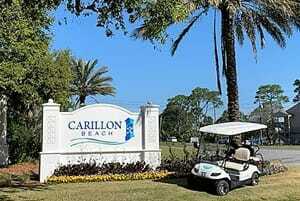 Select the Carillon Beach Golf Cart Rentals tab. Fill out the information section and submit. CCC will email you an invoice and rental agreement to sign via DocuSign. Once your payment and rental agreement have been received, your reservation will be secured. We look forward to seeing you at Carillon Beach soon!